In February of 2011, a 6-year Ink Technologies employee, and one of our youngest, Robyn Warner, was admitted to the hospital for severe back and chest pains. Robyn's mom and step-dad, Linda and Mike Davis, are the owners of Ink Technologies. Five days after being admitted to the hospital, Robyn was diagnosed with Stage IV Diffuse Large B Cell Non-Hodgkin's Lymphoma, just 2 weeks before her 28th birthday. In early March she started chemotherapy with about a 50% chance of survival. A few weeks after Robyn began treatment, the brother-in-law of another Ink Technologies employee, Greg Gladman, was diagnosed with Stage IV Mediastinal Non-Hodgkin's Lymphoma. 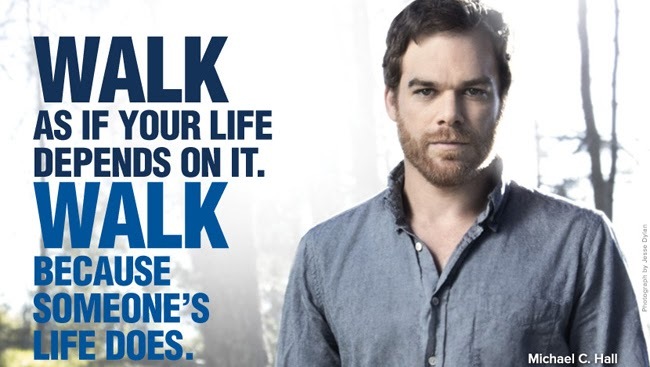 Greg's brother-in-law Kevin battled this disease for about a month, but passed away on April 9, 2011, at the age of 34. After 9 rounds of chemotherapy over 15 weeks, Robyn was declared cancer-free on July 15, 2011, and remains in remission today. She is not only the daughter of the owners of Ink Technologies, but she is a long-time favorite among Ink Technologies employees. Her positivity, strength, and courage have inspired all of us to live better and give more, and now we hope to inspire you to do the same. 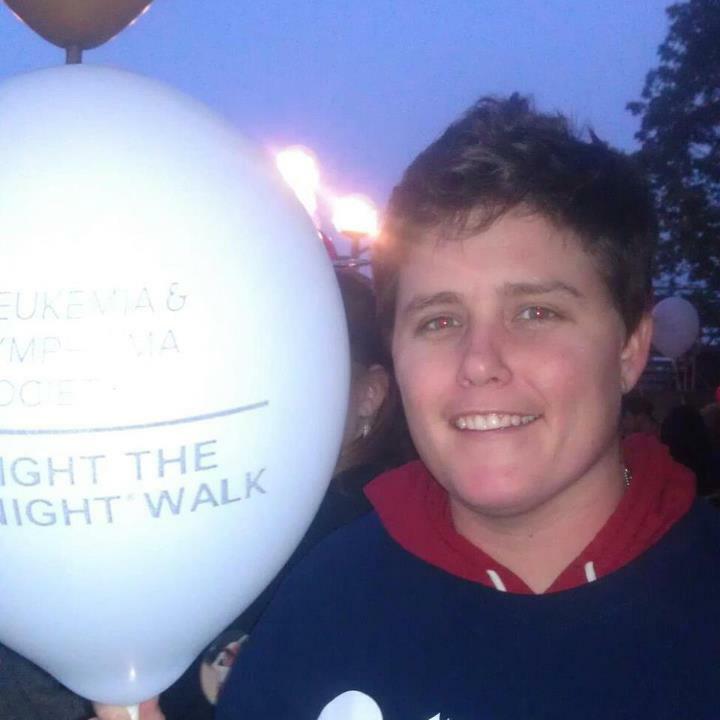 Robyn and Greg, as well as other family and friends, have teamed up in the fight against blood cancer by participating in the Light The Night® Walk, which is sponsored by The Leukemia & Lymphoma Society®. The team name is "Remember the Fallen, Fight the War(ner)", and in their first year they raised close to $10,000. In 2012, the team raised another $7,500, and in 2013 exceeded their goal of $12,500. In 2014, team RTFFTW had the best year to date, raising over $18,000 to reach a total of $50,000 in 4 years. As a part of this fundraising effort, in which all proceeds go directly to LLS in their effort to completely eradicate blood cancer, Ink Technologies will match every dollar that is donated by our customers through www.inktechnologies.com. In 2012 a record-breaking 7,763 customized clinical trials were conducted using LLS resources. In 2012 LLS's Light The Night® Walks raised over $51 million. Blood cancer has greatly affected the lives of multiple employees at Ink Technologies, and we find it only fitting that we join Robyn and Greg's effort to fight this disease. The Leukemia & Lymphoma Society has raised millions of dollars over the years and continues to fund the research, development, clinical testing, and patient support that have brought us right around the corner from a cure. With your help, a world without blood cancer is not only possible, but seemingly inevitable. 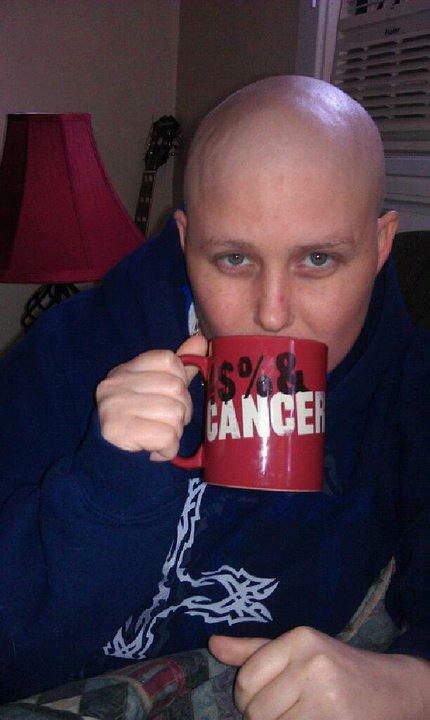 To donate directly to Robyn's page, click here. To donate to the Team page, click here.